Helen Gilbert was one of the first women to join the WAVES. Born in 1919, she grew up in Philadelphia and worked in the Navy as a radio operator during World War II. Because she was part of the first group of women to enlist, they didn’t even have uniforms for the first several months of training. 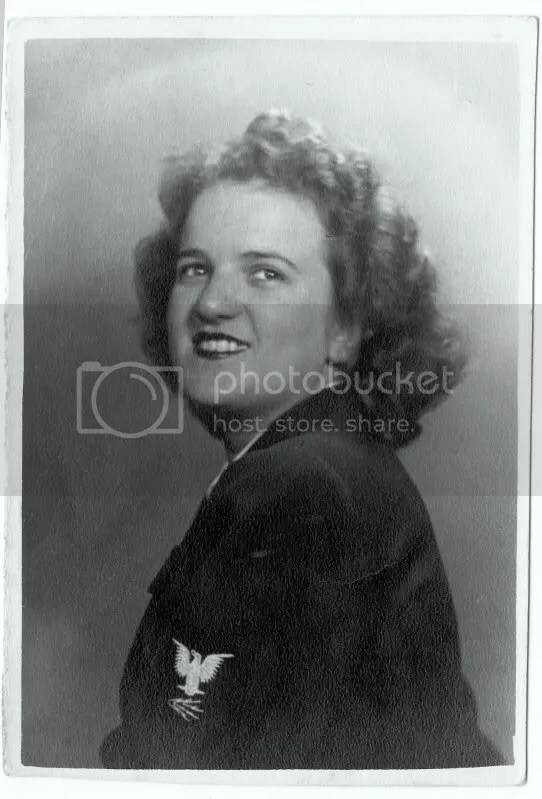 She had worked at the RCA (Radion Corporation of America) prior to joining the WAVES, and when her officers found out, she was assigned to train in Madison, Wis., at radio school, learning Morse code. It was October of 1942 and Helen was excited and nervous to leave her hometown. She was stationed in Corpus Christi, Texas, during the war, and Pensecola, Fla., at the end of the war.